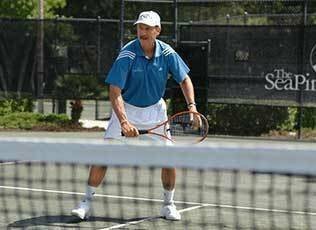 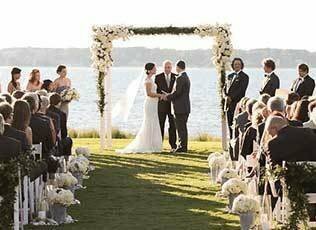 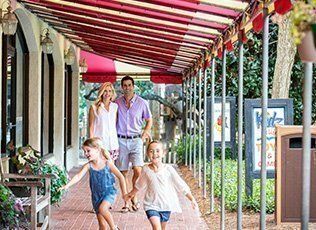 Stan Smith-a former U.S. Open and Wimbledon Champion and 2000 U.S. Olympic Men's Coach-first brought his expertise to The Sea Pines Resort more than 40 years ago. 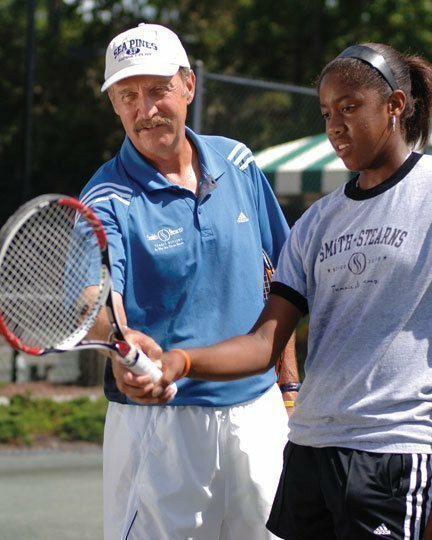 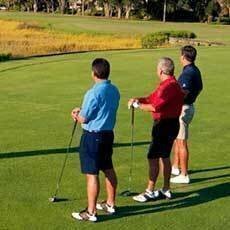 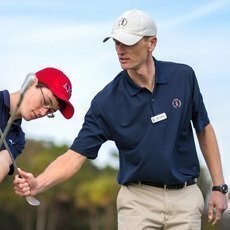 Since then, he has developed a world-class program for players of all ages and skill levels. 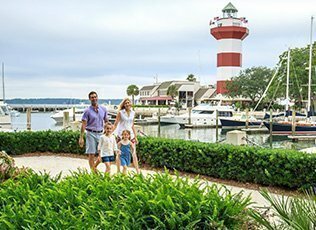 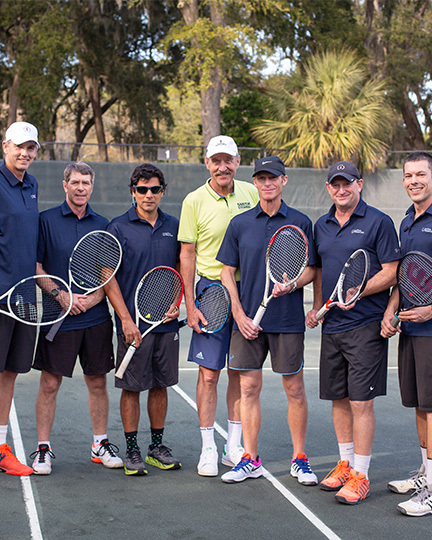 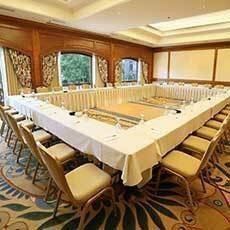 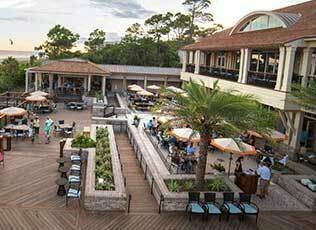 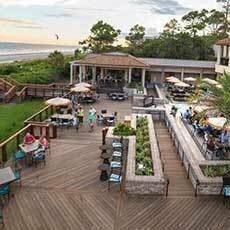 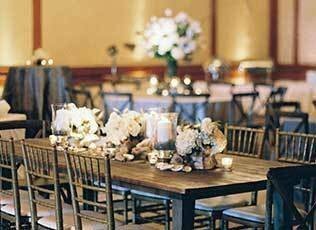 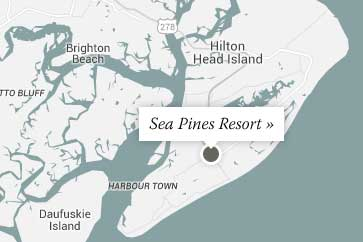 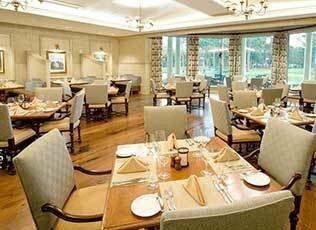 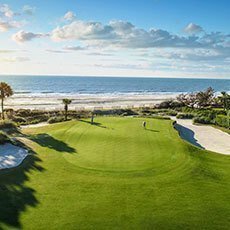 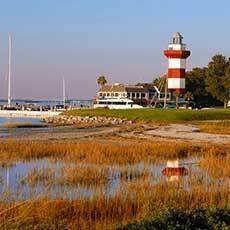 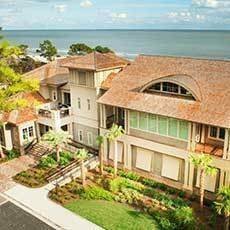 Today, The Sea Pines Resort enjoys premier status in the region as the #1 resort for programs devoted to the sport, as rated by TENNIS Magazine. 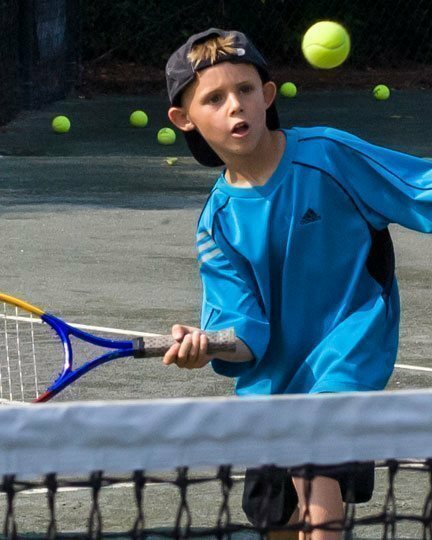 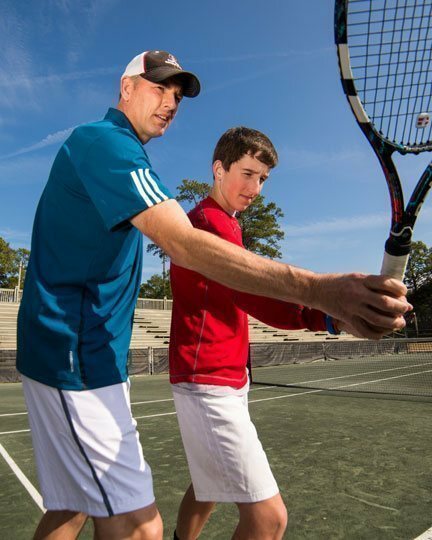 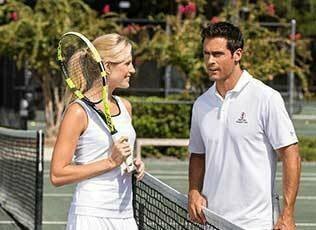 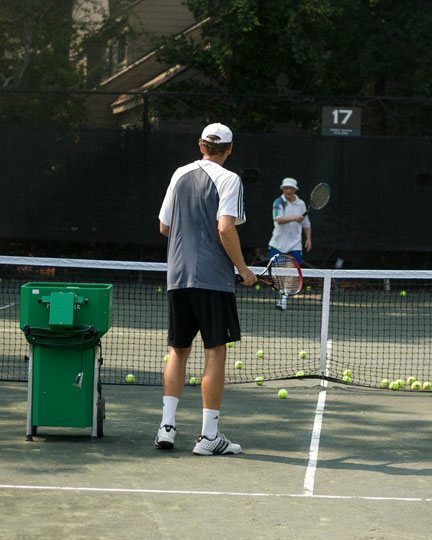 Discover a variety of tennis programs that are suitable for players of all skill levels, from novice players to those perfecting competitive tournament skills.